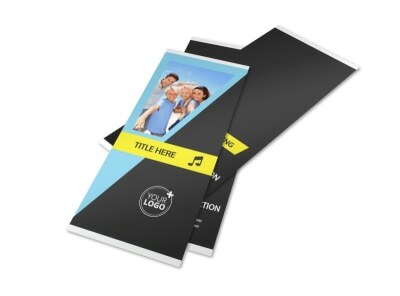 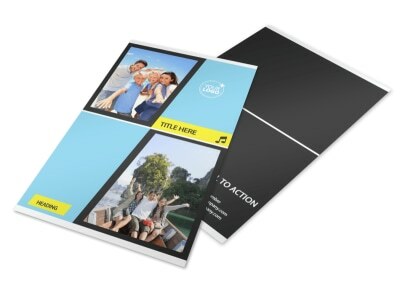 Customize our Family Travel Agency Postcard Template and more! 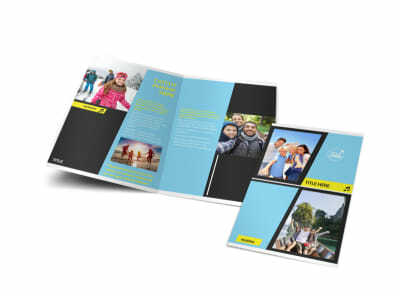 Have families dreaming of Disneyland getaways and cruise ship excursions with family travel agency postcards sent out to your target market. 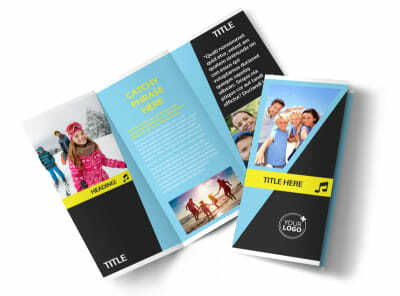 Our online editor and templates make it easy to hone in on a design that stands out in their mailboxes through the use of your uploaded images and custom text. 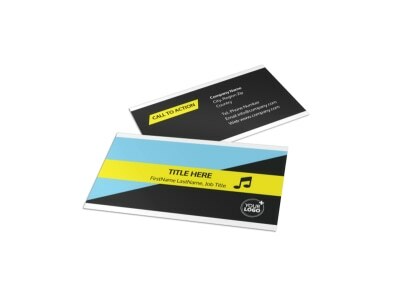 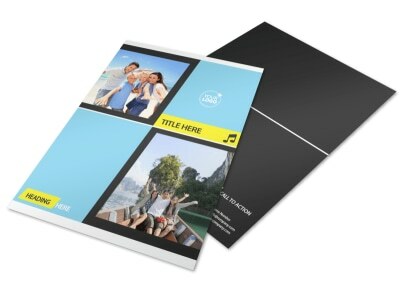 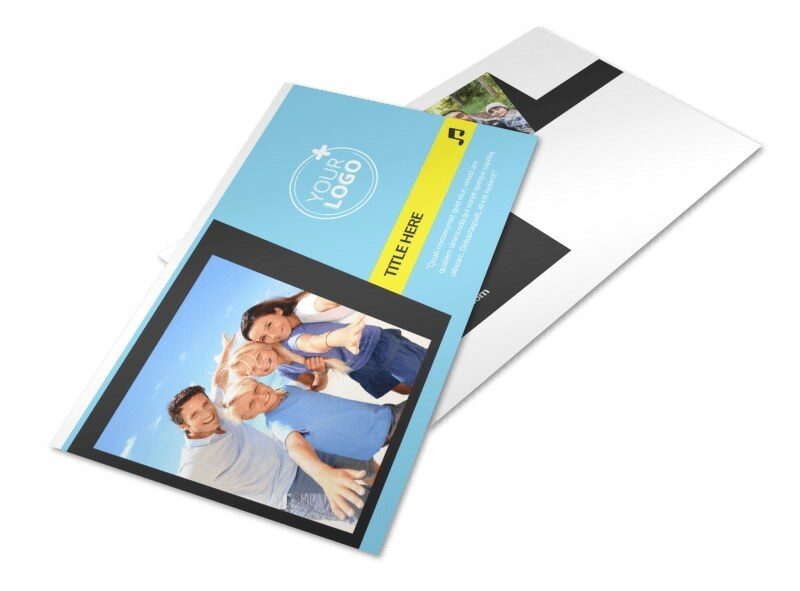 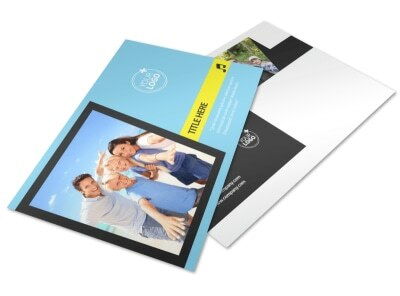 Print your postcards from any location, or let us handle the printing for you for added efficiency.